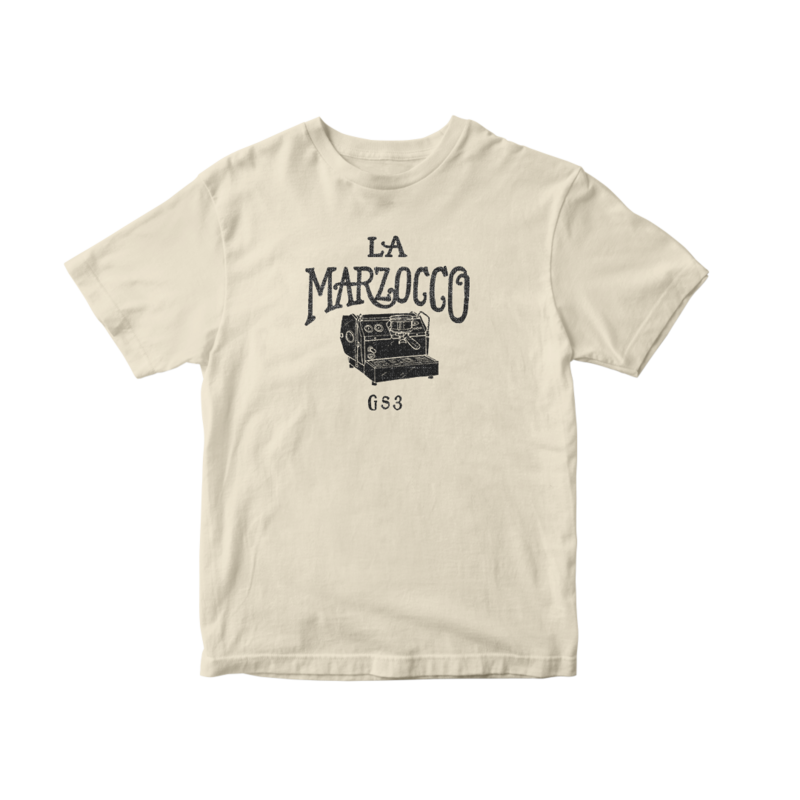 The La Marzocco Home GS3 shirt by Jon Contino. 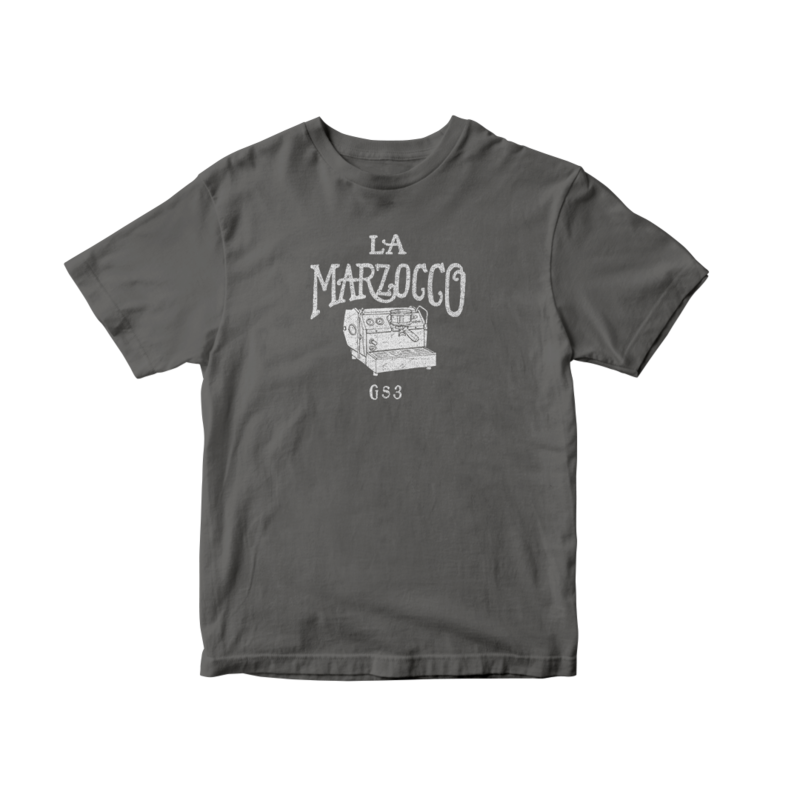 Wear your La Marzocco pride on around on this ultra-soft quality shirt. 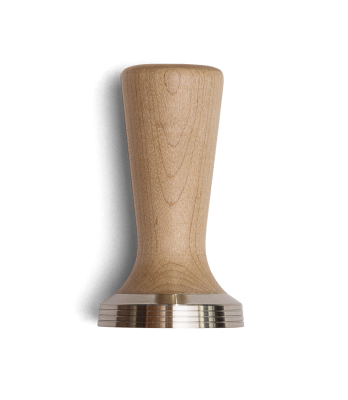 Softness and comfort guaranteed with this slim-fitting tee. 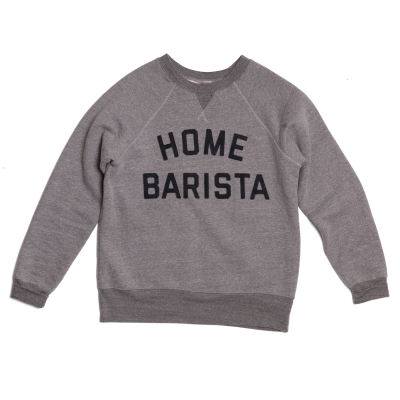 Available in Men’s M, L, XL, XXL.